Sometimes having a sleeping bag isn’t enough and you will need more comfort. Whether the reason is you need more padding below yourself for extra comfort or you feel cold at night even with your sleeping bag or a culmination of the 2. There are also options for outdoors use which can to relax outside without getting damp or dirty from the ground. 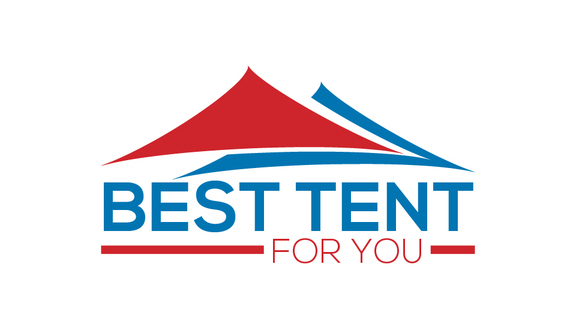 There are a variety of camping blankets some better value than others and some that offer better materials some offer better comfort. 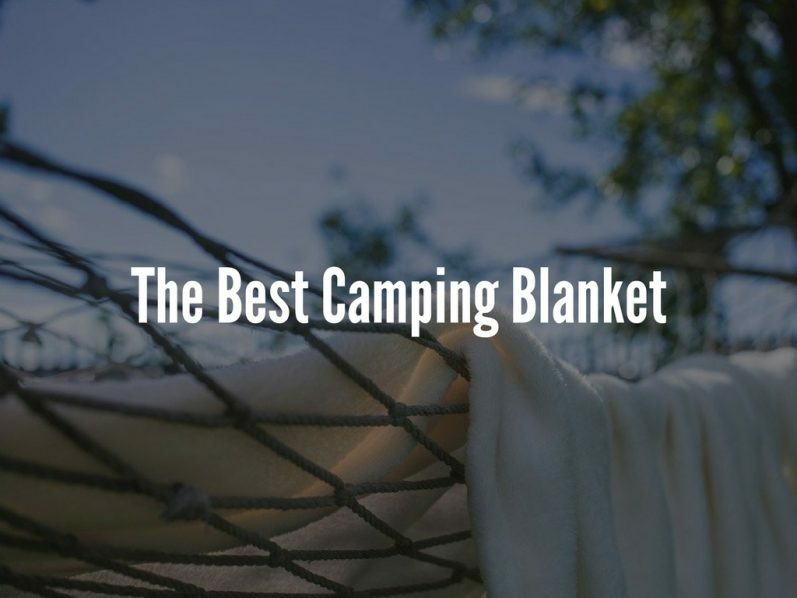 Below are my personal favorite 3 blankets that I would recommend to any camper. Each of them have their own advantages and different ones will be suited for different people. 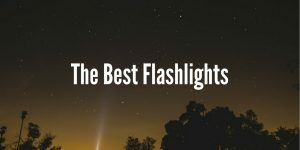 This is my round up to find the best camping blanket! 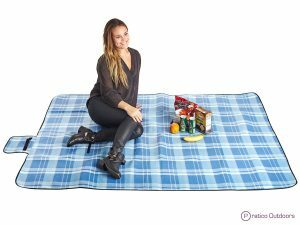 This first blanket is aimed towards outdoors use. This blankets material is very durable and can withstand some serious punishment in my experience with it. Its waterproof and sand proof if you did happen to use it at the beach. It’s a good size of 66″x 55″ which can comfortably fit 3 adults. One of the main features I like about this blanket is that it can be staked down at the corners using the included stakes which stops it from moving which is very useful and stops any inconvenience when it comes to that. It will always hold its position and you don’t have to worry about it blowing away in the wind. One final thing to mention is that I love about this blanket is that it can be packed away into a very small included carrying punch. 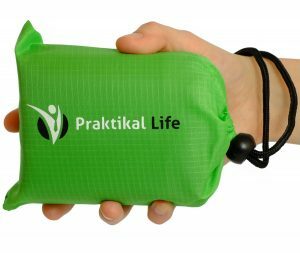 Literally this pouch can fit into your hand when its packed into the bag, so it very portable and can easily be added to your camping gear without adding hardly using any extra space. If you are looking for a very portable camping blanket this is a nice choice. The thing I like about this blanket is that its versatile. 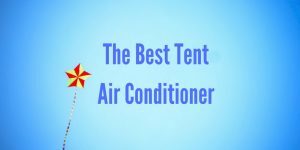 What I mean by this even though its aimed for people using it outdoors it can be easily used for inside a tent and its definitely adds a lot of comfort for that. The main reason for this is the top side of the blanket is made from polar fleece material that is very soft on the skin which I love. 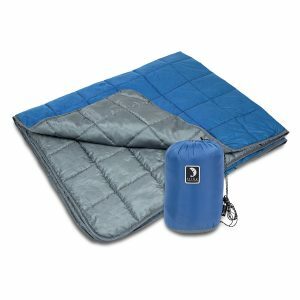 If you are using this blanket outside it has a waterproof backing that works amazingly well and does exactly what is says it will do. 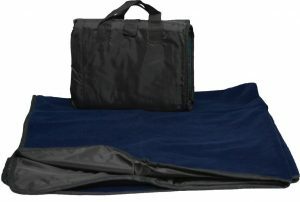 The blanket is very lightweight and folds up into a briefcase form factor which is very light. It’s not the most compact thing to carry, its basically the size of a briefcase and its very lightweight, it’s up to you is that’s an issue for yourself or not. Again this blanket is versatile and can be easily used indoors or outdoors so that’s a big advantage in my book. 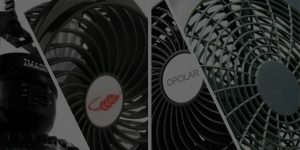 The materials that are used are waterproof and extremely durable, this is made from some denier which is very durable and can withstand a lot of turmoil. This blanket is one of the largest blankets and could realistically hold a family of 5-6, it measures in at 180 x 150cm, its very large. It can be folded up into a briefcase like unit that makes for easy transportation. This is the perfect blanket to be used outside. It’s very soft and cosy on the fleece side, unimaginably so, I was very impressed with that aspect of it. Another aspect of this blanket I liked was the design of the blanket. If you something that looks classy and doesn’t look tacky like some of the polka dot blankets this is a great choice for you. It comes in a variety of patterns and colors so you can choose the option that best suits you. It has the important aspects too like being waterproof and being able to fold it up into a briefcase form factor for transportation which is very convenient. If you are looking for a great all round option, go for this one. This blanket is mostly suited to be used on the indoors, inside your tent for example. If you are looking for a blanket that is going to keep you extra warm and cosy this is a great option for you, it offers the best insulation of any of the blankets that I have used. In terms of comfort this has to be the best blanket that I have ever used, it’s very impressive. 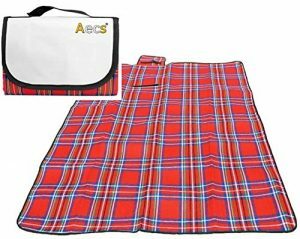 This blanket is also durable, it’s made from a nylon and polyester combination which greatly helps with that. Along with being a quality material it’s still very lightweight and can be packed down into the provided carrying bag. If I had to choose one blanket it would have to be this one!